In this landmark autobiography, five years in the making, Senator Edward M. Kennedy tells his extraordinary personal story—of his legendary family, politics, and fifty years at the center of national events. 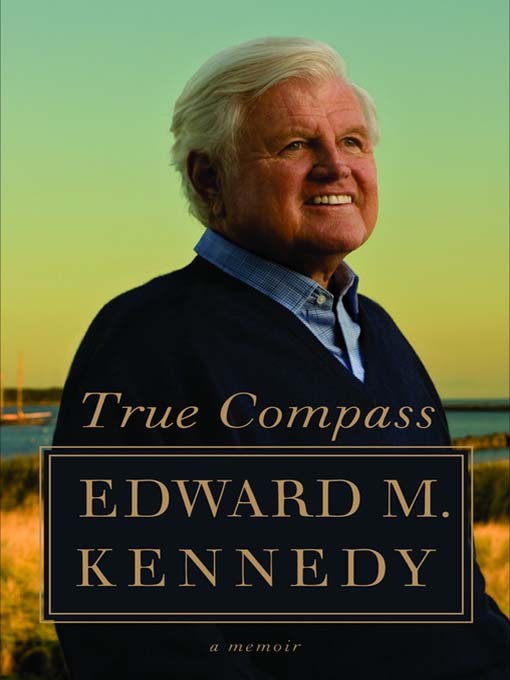 In this historic memoir, Ted Kennedy takes us inside his family, re-creating life with his parents and brothers and explaining their profound impact on him. For the first time, he describes his heartbreak and years of struggle in the wake of their deaths. Through it all, he describes his work in the Senate on the major issues of our time—civil rights, Vietnam, Watergate, the quest for peace in Northern Ireland—and the cause of his life: improved health care for all Americans, a fight influenced by his own experiences in hospitals. In bringing Kennedy's sweeping memoir to life, John Bedford Lloyd conveys an intimacy and sincerity that allows for reverence without idolatry. Lloyd does his best work in conveying the Lion of the Senate's introspective musings on family, faith, and loss, but his portrayals of such figures as former presidents Carter and Reagan lapse into caricatures. Bonus features include a video interview, largely a summary of the book's contents, though still priceless from the standpoint of historical posterity. The PDF of photographs offers a rather impressive visual resource spanning the time period of Kennedy's narrative. A Twelve hardcover (Reviews, Oct. 5).